As TDWI and vendors catch on to the success of “Agile BI” being created with products like Tableau, I find the need to reply to the idea that the same old technology will work in this new world. This article from TDWI energized me to write a response to this frequently cited idea. In case you aren’t familiar with the acronmym “BI”, it simply means business intelligence, typically referring to traditional tools like Cognos, Business Objects, Excel, Microstrategy, SAS and many other products. 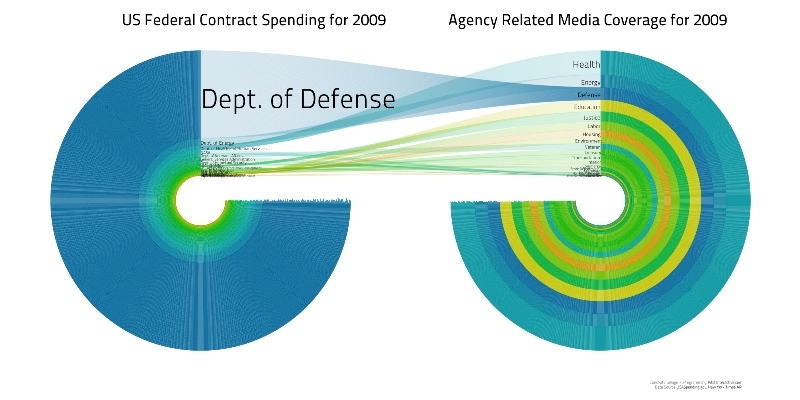 I read with fascination that this visualization won the Sunlight Foundation's $5,000 prize for "Best Visualization Using Data about US Spending". 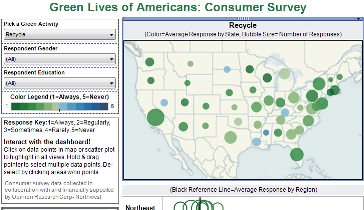 Which “green” activities are consumers performing in their everyday lives? 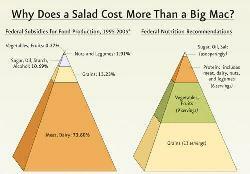 Are the most beneficial to the environment? The 1st workbook walks you through building a standard Waterfall chart in Tableau. 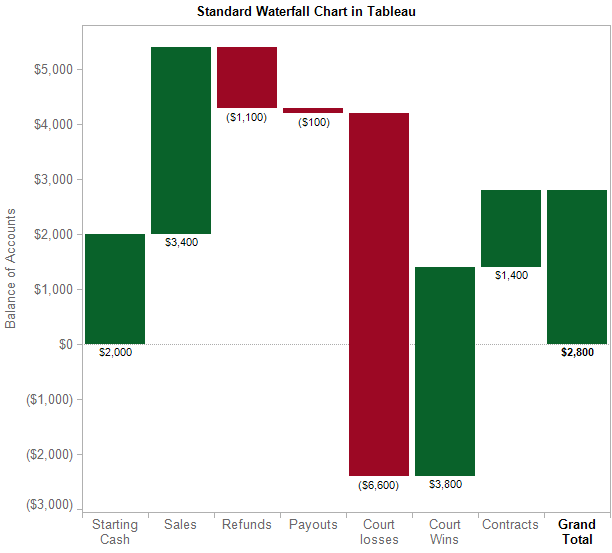 Waterfall charts are intended to show you how cash balances change over time based on transactions that either add to or subtract from the cash account of a business. 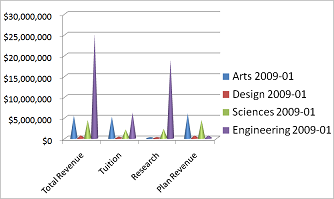 As this example demonstrates, many non-standard chart types can be created in Tableau using advanced features of the product. This chart type is a frequent request of students in our public and on-site Tableau training courses. Stephen's latest book is a brilliant interplay of simple to advanced statistical concepts with powerful visual equivalents and methods. It offers wonderful guidance with great examples around visualizing time series, correlations and multivariate analysis problems. It will have a major impact for many years to come in changing how business analysts work, think and improve their companies! A friend of mine recently asked "... are statisticians becoming irrelevant" (hey, that's me!) 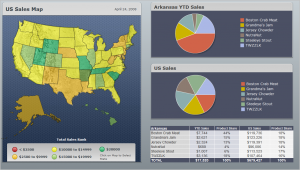 with the advent of advanced visualization tools like Tableau. I think the answer is yes and no. New tools like Tableau combined with methods expounded by Stephen will allow daily business questions to be answered rapidly. This should allow the statisticians to focus on tackling very high value problems where even a 1% improvement in the outcome is a huge win. I have personally found that combining my work in data mining with beautiful stories about the results (created with Tableau) is truly impressive and informative for guiding decision-makers. Business decision-makers gain the advantages offered by advanced data mining algorithms such as decision trees, logistic regression and neural networks to identify primary predictive patterns and variables. The analyst can then clearly explain the results with compelling visuals to easily convey the findings and recommendations. I think Stephen's latest book will become the "gold" standard for data exploration books to follow. If you need the next step past "Show Me the Numbers", this is it! BTW- it is even better than "Show Me the Numbers", which is indeed very impressive. I plan to incorporate some of this book into my advanced Tableau course, "Data Exploration and Elegant Dashboards with Tableau". 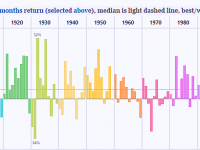 Visual Analytics Best Practices—avoid flash, keep it simple! Why don’t you just show me the numbers? 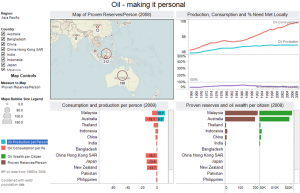 Poor presentation of data can make informative interpretation difficult or even impossible. We spend years diagramming sentences & solving equations but have minimal exposure to telling stories with data! The ability to explore, understand and utilize real-world data is a rare skill that can dramatically improve your organization and career. 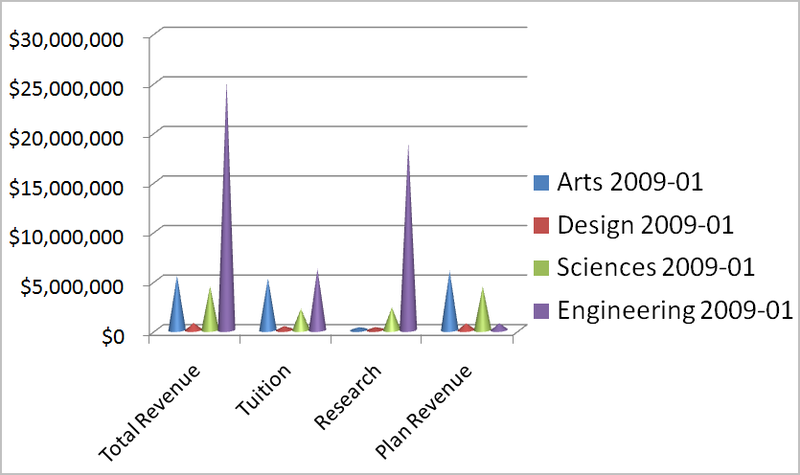 While it is indeed looking sharp, this graph is uninformative.